Home Endurance ELMS ELMS: Pre-Season News Roundup – Who’s Doing What and Where? 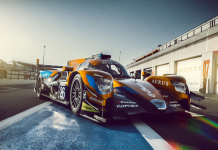 ELMS: Pre-Season News Roundup – Who’s Doing What and Where? Photo: European Le Mans Series. In just over a weeks time, the European Le Mans Series kick off the 2019 season at Le Castellet in the south of France. 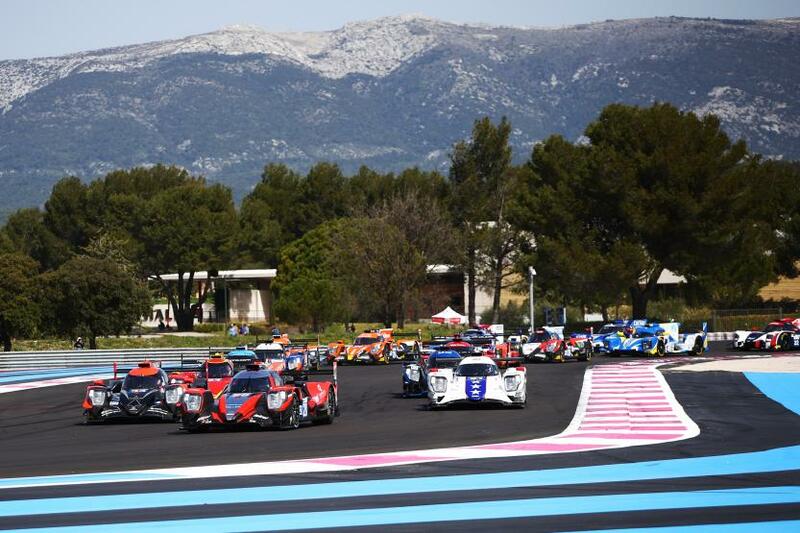 With two test days on Monday 8th and Tuesday 9th of April and the 4 Hours of Le Castellet the following weekend, the start of what promises to be another great season is arriving quickly now. Time for a news round-up with new and returning drivers, a few new teams on the entry lists and some new liveries for the upcoming season. United Autosports completed their LMP2 and LMP3 driving roster for the European Le Mans Series with the return of Will Owen to the team. Phil Hanson and Filipe Albuquerque will race the #22 Ligier JS P217, with Will Owen, Alex Brundle and Ryan Cullen racing the #32. 2016 ELMS Champions Mike Guasch and Christian England will return to the LMP3 team in the #3 Ligier JS P3, while Tommy Erdos makes a return to racing, alongside Garett Grist and Wayne Boyd in the #2 Ligier JS P3. The American racer returns to United Autosports for his third season, racing alongside Alex Brundle and Ryan Cullen in a Ligier JS P217. Will first joined the team in 2017 as they made their LMP2 debut in the European series. After scoring two wins and three podiums Will, along with Hugo de Sadeleer and Filipe Albuquerque, finished second in the championship. Will also made his Le Mans 24 Hours debut the same year, finishing fourth in the LMP2 class. 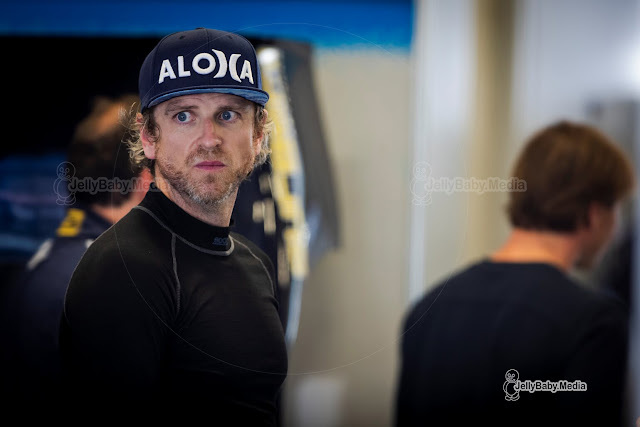 In 2018, Will raced once again for United Autosports in the ELMS and at Le Mans. 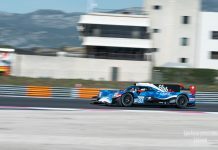 After a difficult start to their 2018 ELMS campaign, he finished the season on a high with a podium at the final round. He was also part of United Autosports’ 2018 Le Mans 24 Hours podium finishing team, racing alongside Hugo de Sadeleer and former F1 driver Juan Pablo Montoya. Will Owen’s 2019 ELMS programme with United Autosports will run alongside his IMSA WeatherTech SportsCar Championship duties with Juncos Racing, where he has already raced at the Rolex 24 At Daytona – a race he contested with United Autosports in 2018 – and the Sebring 12 Hours. Due to Will’s IMSA racing commitments, he will be unable to race at the opening ELMS round at Paul Ricard. 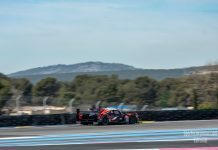 The driver line-ups for the LMP3 cars will be announced ahead of the Test days at Paul Ricard in just over a weeks time. IDEC Sport presented the new livery for both their Ligier JSP217 and Oreca 07 in the European Le Mans Series. A first successful pre-season test at Barcelona saw the team getting up to 1700 kms of testing over 4 days, with all drivers present: Paul Lafargue, Paul-Loup Chatin and Memo Rojas in the #28 Oreca and Patrice Lafargue, Eric Maris and Stéphane Adler in the #27 Ligier. 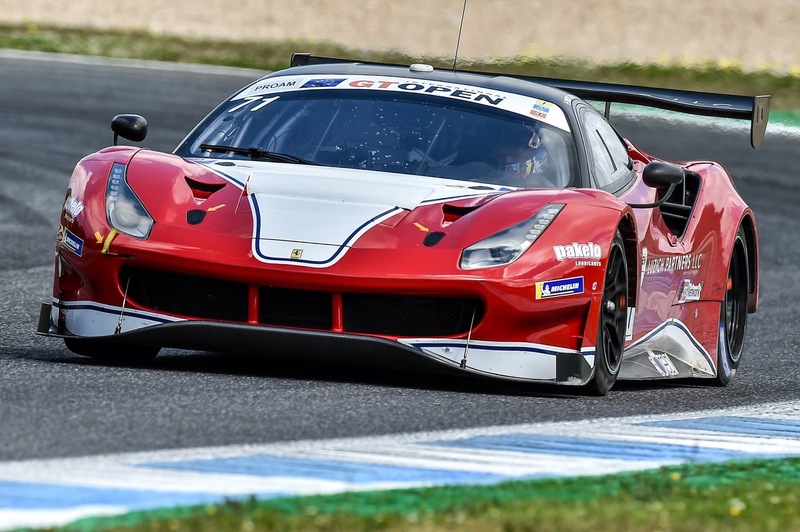 JMW Motorsport brings a seasoned trio of drivers to the European Le Mans Series with Matteo Cressoni (ITA), Wei Lu (CAN) and Jeff Segal (USA), teaming up with Ferrari of Vancouver. All three drivers boast enviable experience with Ferrari and notably the Ferrari 488. This line up reunites Wei Lu and Jeff Segal who raced the Ferrari 488 GT3 in 2018 in the Pirelli World Challenge Sprint-X Championship, which marked the move into the professional racing scene for Lu after making his mark from 2013, culminating in no less than five victories and seven poles on his way to second in the 2017 Ferrari Challenge. For Segal, whose 15 years of experience include such highlights as winning the 2016 Le Mans 24Hrs LM GTE-AM class, 2016 12Hrs of Sebring GTD and the 2014 Rolex 24 at Daytona GTD, 2018 further embedded his fervour for being behind the wheel of a Ferrari 488 GT3. Matteo Cressoni has also been under the spell of the Ferrari 488 GT3 having raced the model in a wide range of endurance events and series since 2016 including impressive 2nd places in the 2016 24Hrs of Spa and 2017 12hrs of Sebring. “We are really looking forward to the 2019 ELMS Championship with a renewed vigour after missing out in 2018. We have a new exciting driver line up who all have Ferrari experience in a variety of competitive championships. Jeff Segal who we worked with at Le Mans 2018 and the Spa test brings a wealth of committed competitive experience to the Team. Matteo Cressoni who is a well-respected peddler with a strong Ferrari heritage will be a real asset to the Team. Wei Lu who we met at the Spa 2018 test is also really committed to the programme – starting on a new adventure with great ambition and enthusiasm. A new addition to the LMP3 grid of the ELMS is Swiss Realteam Racing. With support from Graff Racing, the team fields a Norma M30 with a Swiss driver line-up by Esteban Garcia and David Droux. Luzich Racing announced their full-season campaign for the 2019 European Le Mans Series and Michelin Le Mans Cup earlier this week. The American team, owned by Michael Luzich, will compete in both championships with Ferrari on the hunt for new titles following the Mikkel Mac’s victory in the 2018 International GT Open. FIA WEC champion Alessandro Pier Guidi will lead the team’s Ferrari F488 GTE in the European Le Mans Series, together with Niklas Nielsen (Ferrari Challenge World Champion in 2018) and Fabien Lavergne. The team will also have a Ferrari 488 GT3 in the Michelin Le Mans Cup. Mikkel Mac, race winner in the ELMS with Formula Racing, continues his racing career with Luzich Racing after winning the 2018 GT-Open drivers title. He will be joined by Fabien Lavergne, who will race in both the ELMS and MLMC this season. British team 360 Racing will field a two car line-up for the first time in the European Le Mans Series. 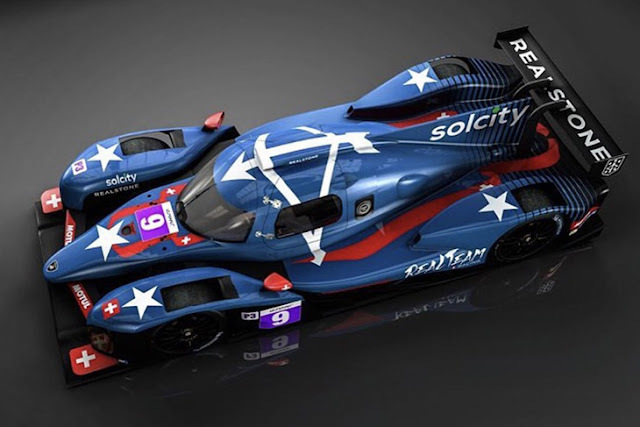 The #6 Ligier JSP3 will be driven by team regulars Ross Kaiser and Terrence Woodward, who will be joined by Canadian racer James “Jimbo” Dayson. Dayson raced with Eurointernational in the series last season. The second Ligier will be carrying #5 and is driven by John Corbett, Andreas Laskaratos and professional driver James Winslow. Panis Barthez Compétition switches to Dunlop with new livery. Led by Olivier Panis, Sarah, and Simon Abadie, Panis-Barthez Competition has signed an agreement with Dunlop with immediate effect. The British manufacturer, the most successful in the 24 Hours of Le Mans history, will supply tyres to the two Ligier JS P217 LMP2 prototypes engaged in ELMS and to the one to be run for the 87th edition of Le Mans. Olivier Panis – Panis-Barthez Competition Team Principal: “We are delighted to start this new partnership with Dunlop. It’s a new challenge we will undertake together. Their great experience and many successes at the highest level of endurance will motivate and guide our team towards new directions. We would like to thank Michelin for their dedication to us in the past three seasons. By our joint work we have achieved many great performances. We are very grateful to all of them. Florent Gouin – Panis-Barthez Competition Head of Engineering: “This alliance with Dunlop will allow us to take another step forward. Synergy between tyres and chassis will be strengthened as the degradation becomes a major challenge regarding new ELMS regulations. Mathias KIPP – Dunlop Motorsport Manager EMEA: “It’s a real pleasure to have signed a partnership with Panis-Barthez Competition in the LMP2 category in ELMS and le Mans 24H going forward. The team has always demonstrated since their arrival in ELMS in 2016 how fast and professional they are and adding a Ligier chassis back in to our pool for development will be perfect. 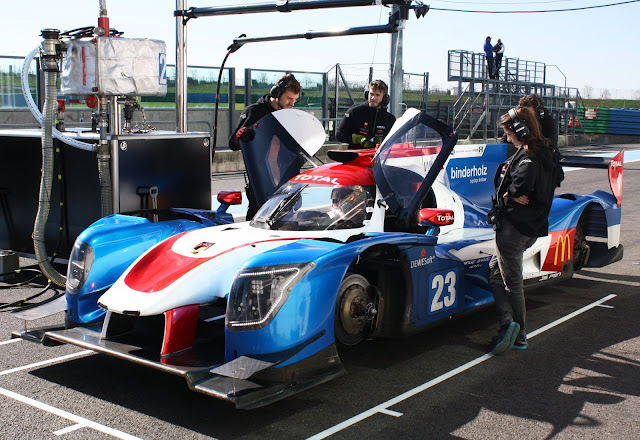 Panis-Barthez competition also showed a new livery on the Ligier JSP217 during a private test at Magny Cours last week. No more red/black colours on both cars, but a more lively look this season with blue, white and red.